Minor Notes Recordings are proud to present, a beautiful collection of experimental feelings from the north hearth of Russia — Saint-Petersburg. 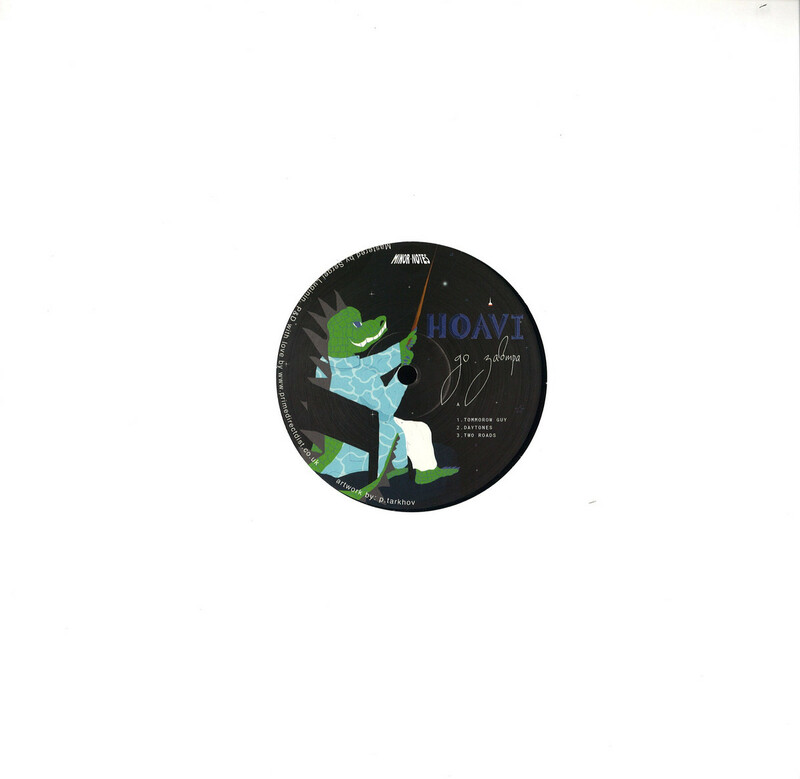 An EP embodying the soul and mind of Minor Notes new man in the team, Hoavi. 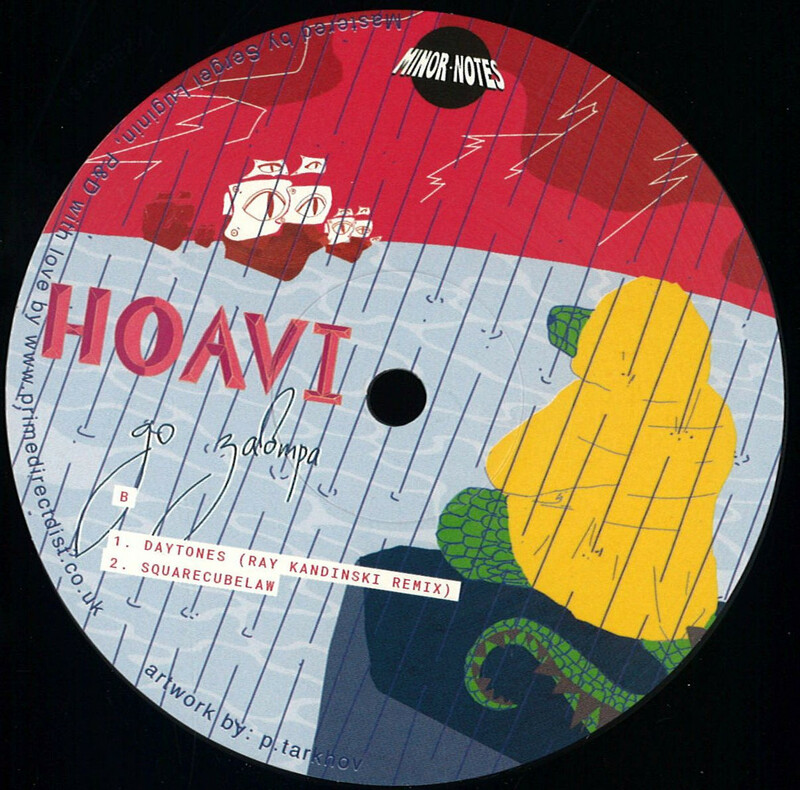 Throughout ‘Until Tomorrow’, Hoavi takes you on dreamy, deep and melancholic trips, interweaving analogue synth textures, fluttering drum hits and exploratory rumbles, built from scratch to create otherworldly soundscapes. Equally as deep, yet with the dancefloor in the forefront of the mind, Ray Kandinski remixes ‘Daytones’ into a club ready, late-night, Detroit leaning techno powerhouse — the perfect addition to this standout release.